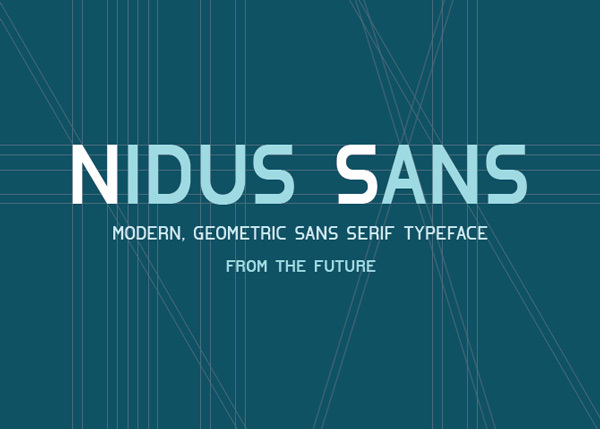 Well,although we bring together free font collections time to time we decided to share a free font everyday and today’s free font Nidus Sans is designed by Leo Ryberg. 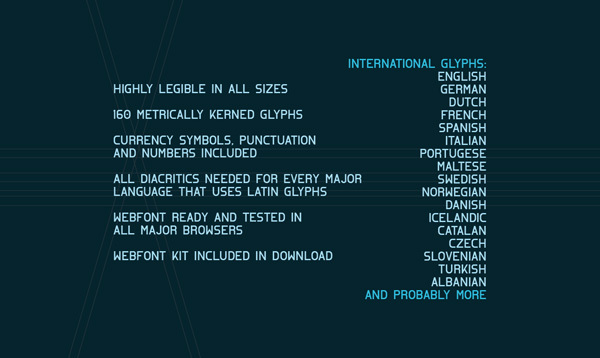 Nidus Sans is a futuristic Sans serif font.You can use it however you want. 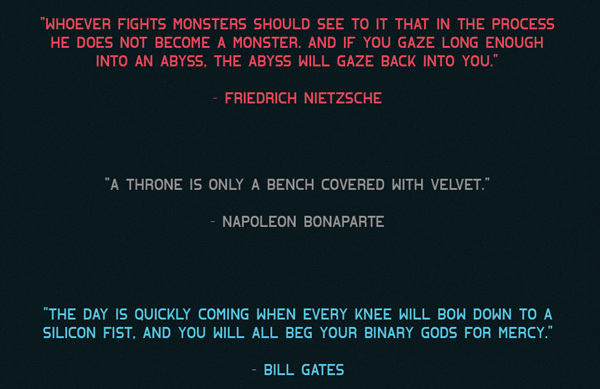 Woah, never thought I’d be featured at places. This is pretty cool.